With the amount of stuff you’ve collected over the years, your Rolling Hills Estates house has basically become a second Promenade on the Peninsula mall. Oops. Well, you’re not going to get rid of your stuff. At least that’s what you’ve been telling everyone. Instead, you’re going to take the smart route and put it all in storage. 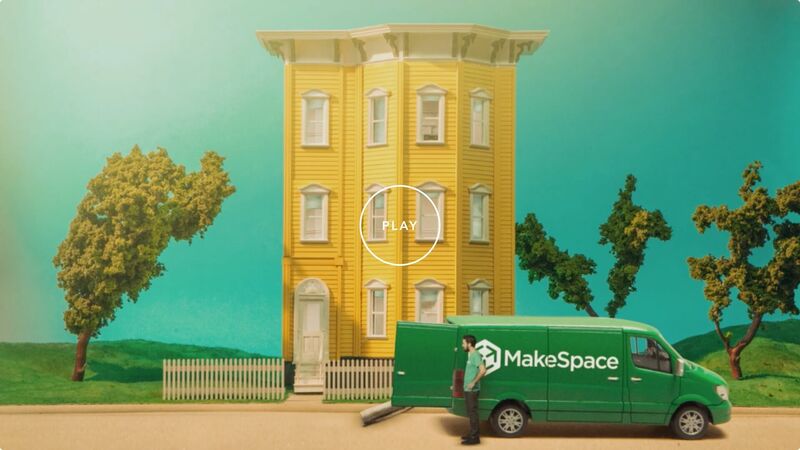 But why haul everything to a self-storage unit in Torrance when you can use MakeSpace and haul nothing? That's right. We'll pick up all your stuff — including your furniture, luggage, and golf clubs — and store it in our secure and temperature-regulated storage facility. We'll also create an online photo catalog so when you need something delivered back, it's only a few clicks away. There is no catch. Simply schedule a pickup, pack your stuff, and leave the rest to us.